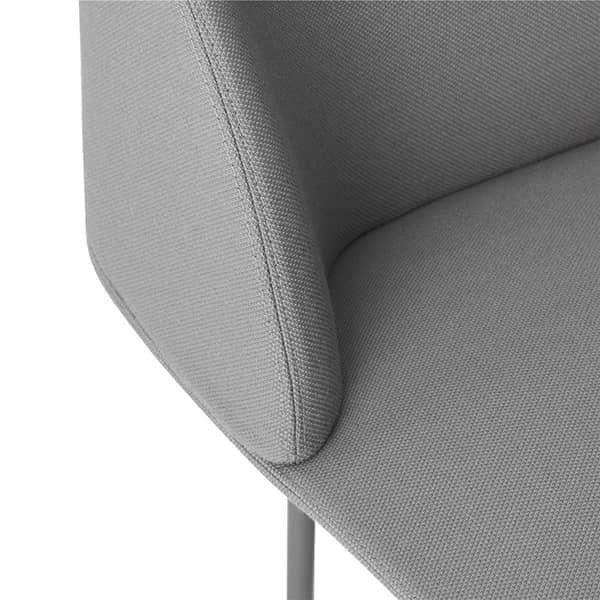 Each piece is made to order according to your choice of fabrics and also colors for the feet. 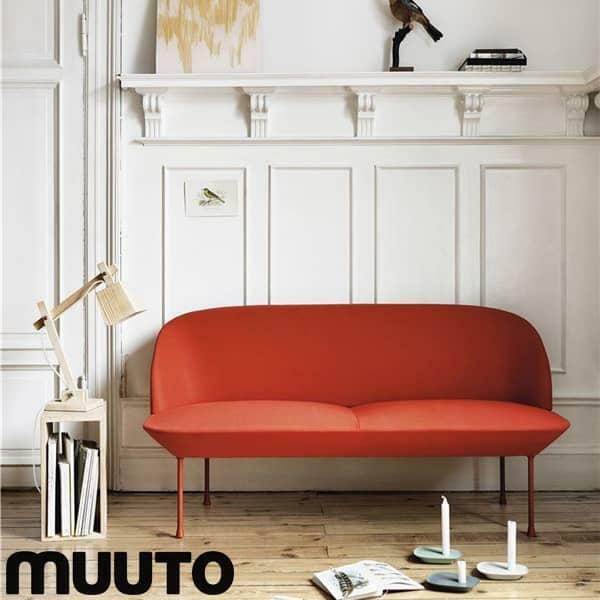 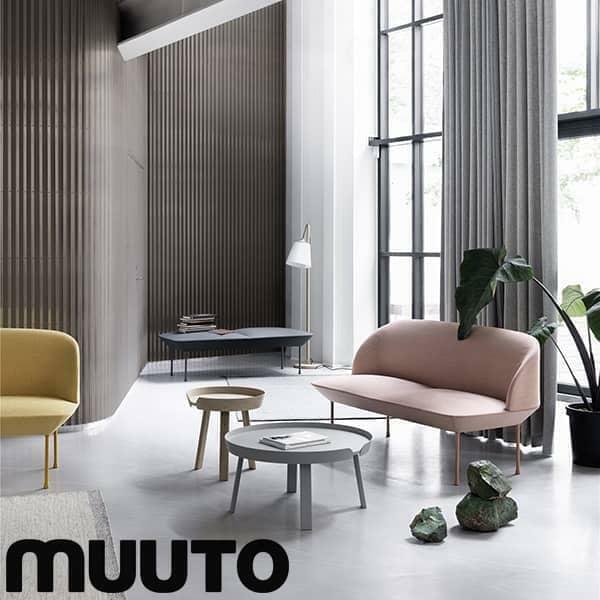 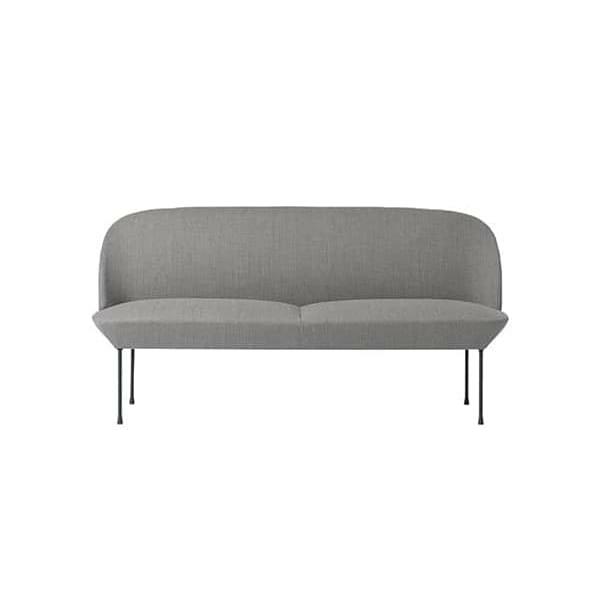 The fine backrest and rounded edges brings softness to the silhouette of this sofa. 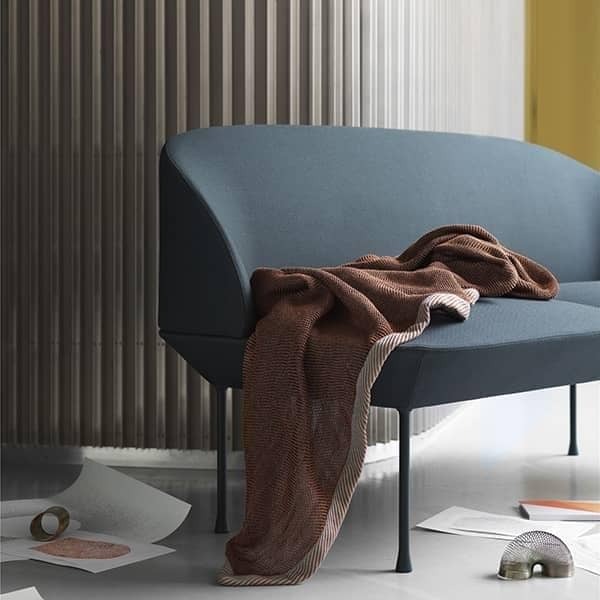 The backrest and the seat are confused and the seams are very discreet. 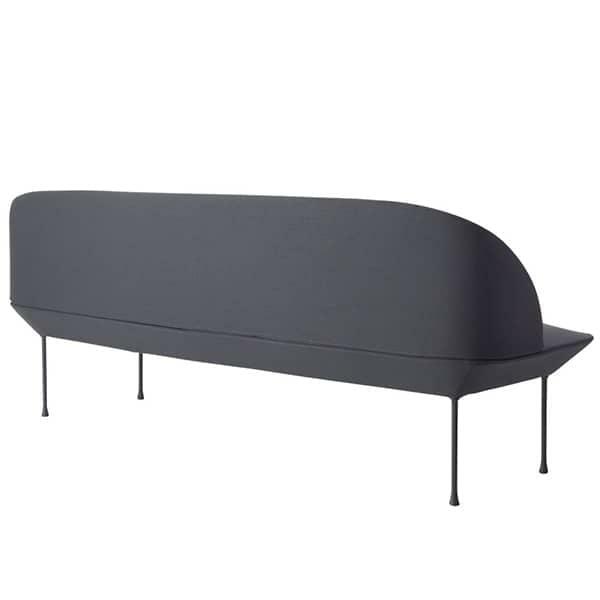 The high, thin legs in powder coated aluminum give an impression of lightness to the whole. 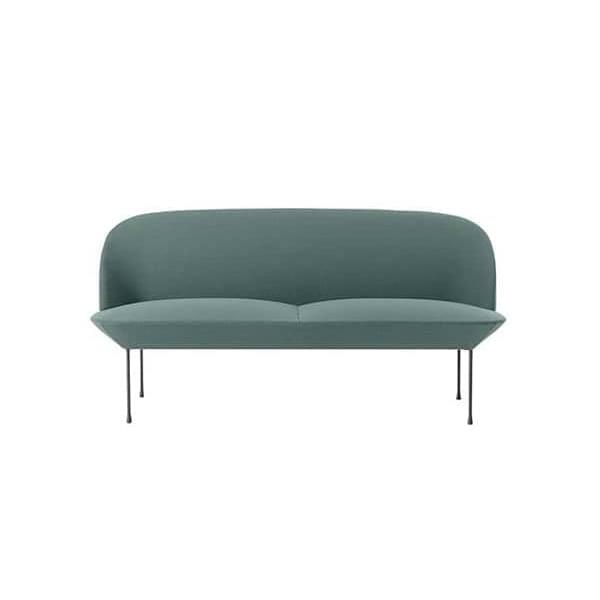 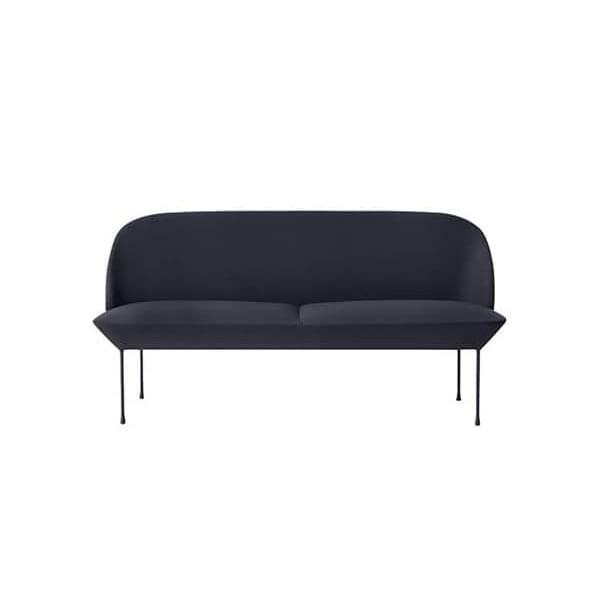 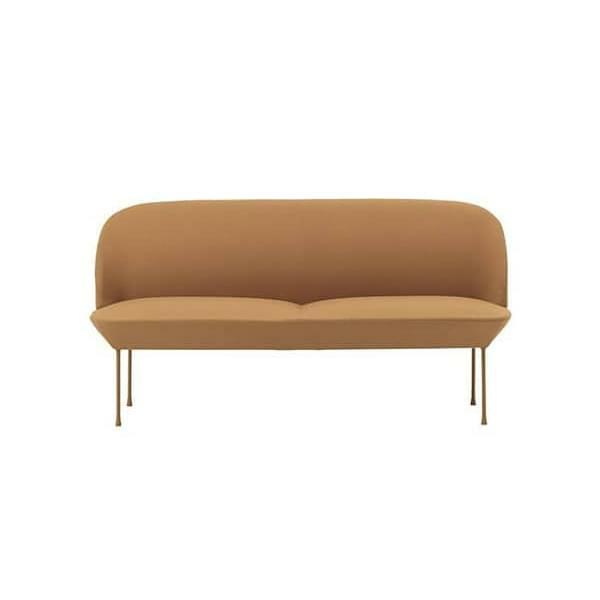 Title : Comment from Aimé D.
The OSLO sofa is covered with high quality Kvadrat fabrics. 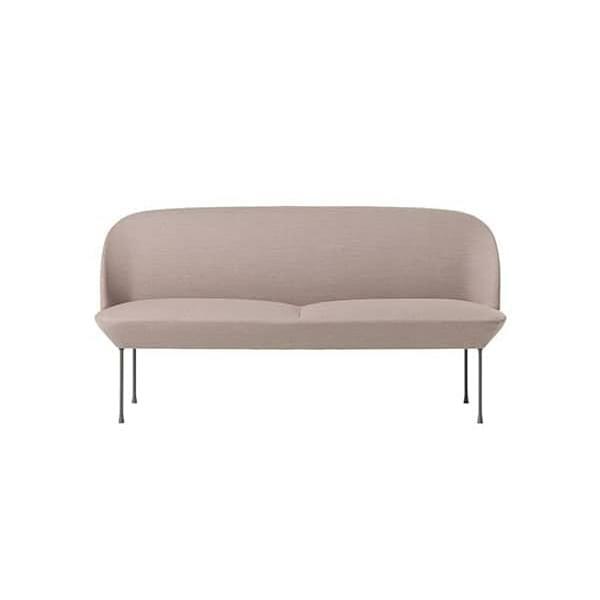 Available in 2 configurations: 2 and 3 places and customizable in all Kvadrat fabric ranges. 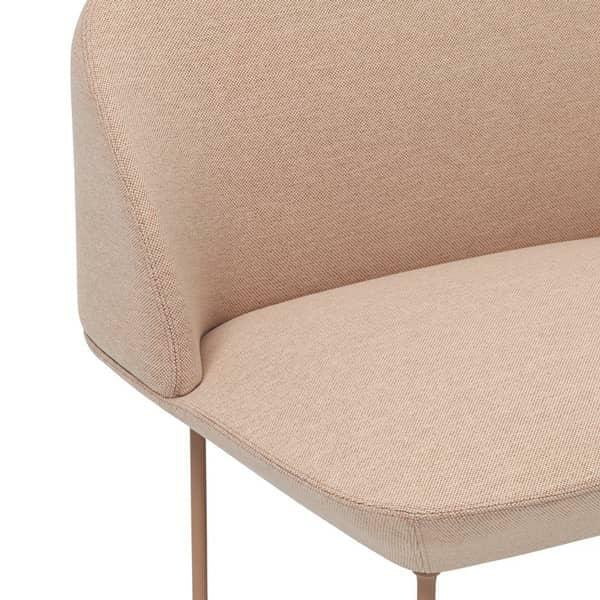 Product crafted and upholstered in Denmark.